Marlboro Township Public Schools, a high-performing suburban district, was facing problems many successful schools have dealt with: how to get their high-achieving students to reach even higher, and how to keep them engaged. 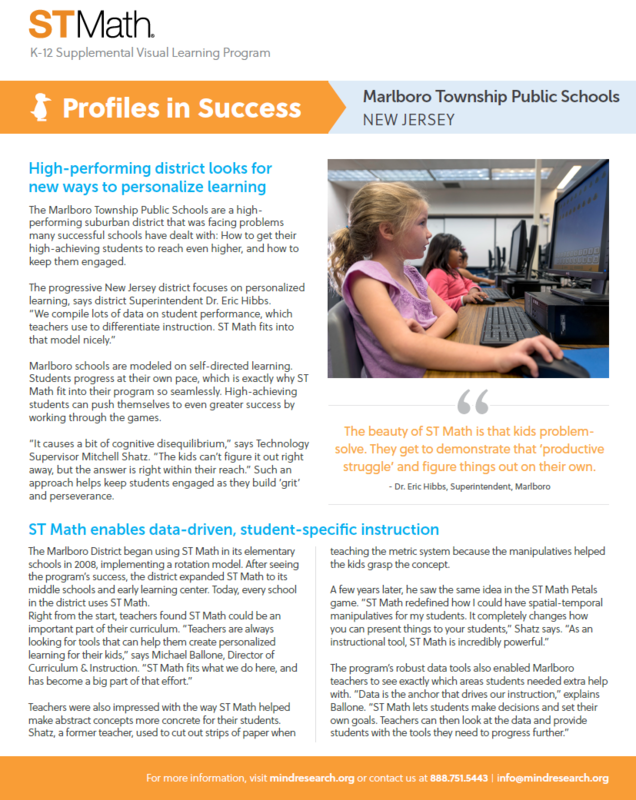 Marlboro schools developed a district-wide mission to use personalized learning for a data-driven approach using ST Math. 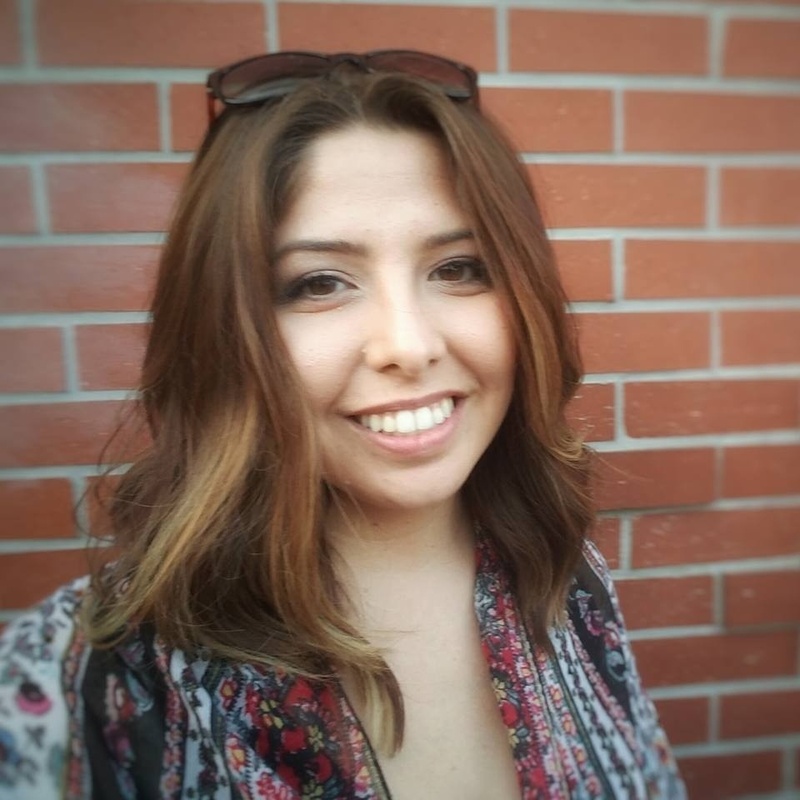 The program's student-centered approach helped teachers collaborate to create different ST Math classrooms based on student needs and weaknesses. Now, the highest achievers are continuously challenged as they learn at their own pace. ST Math lets students make decisions and set their own goals. Teachers can then look at the data and provide students with the tools they need to progress further.